All information provided in the Elmhurst Cemetery web site is provided for information purposes only and does not constitute a legal contract between Elmhurst Cemetery Association and any person or entity unless otherwise specified. 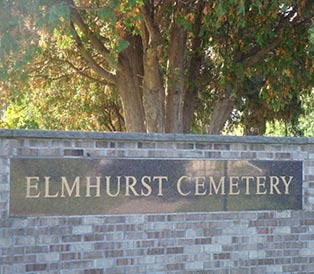 Information on the Elmhurst Cemetery web site is subject to change without prior notice. Although every reasonable effort is made to present current and accurate information, Elmhurst Cemetery makes no guarantees of any kind. Elmhurst Cemetery Web site may contain information that is created and maintained by a variety of sources both internal and external. 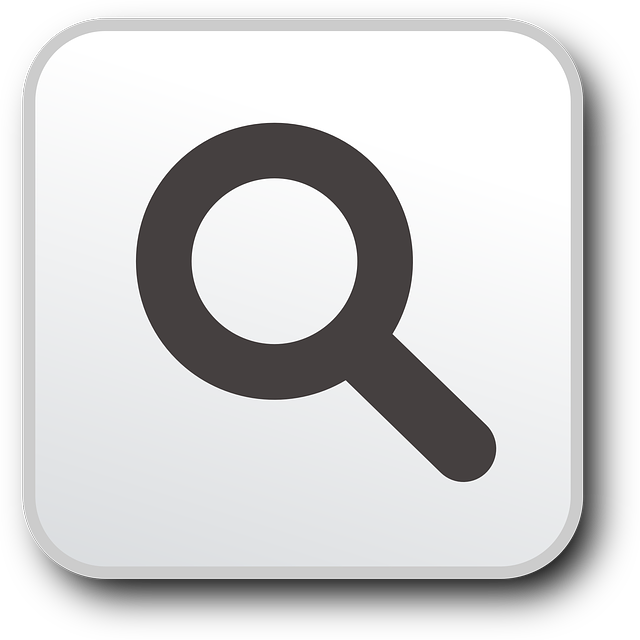 These sites are unmoderated forums containing the personal opinions and other expressions of the persons who post the entries. Elmhurst Cemetery does not control, monitor or guarantee the information contained in these sites or information contained in links to other external Web sites, and does not endorse any views expressed or products or services offered therein. In no event shall Elmhurst Cemetery be responsible or liable, directly or indirectly, for any damage or loss caused or alleged to be caused by or in connection with the use of or reliance on any such content, goods, or services available on or through any such site or resource. Hypertext links to other sites are for the convenience of our Web site viewers and do not constitute any endorsement by Elmhurst Cemetery. Please be aware that the Internet sites available through these links, and the material that you may find there, are not under the control of Elmhurst Cemetery. Therefore, we cannot and do not make any representation to you about these sites or the materials available there, and the fact that we have made these links available to you is not an endorsement or recommendation to you by Elmhurst Cemetery of any of these sites or any material found there. The inclusion of links from this site does not imply endorsement by Elmhurst Cemetery. Elmhurst Cemetery makes no endorsement, express or implied, of any links to or from its site, nor is it responsible for the content or activities of any linked sites. Any questions should be directed to the administrator(s) of this or any other specific sites. If you find a link that is inactive or you have any questions or concerns about a link, please contact the webmaster, mailto:cemeteryjr@aol.com If you have reached Elmhurst Cemetery Web site through a third party link that you have found inappropriate or offensive, please contact us so the link can be evaluated.